The S-Master digital amplifier helps deliver pure sound whether your music source is a smartphone, PC or portable audio. Hi-Res Audio brings studio quality audio in a small package letting you listen to audio with the quality it was produced with in the studio. 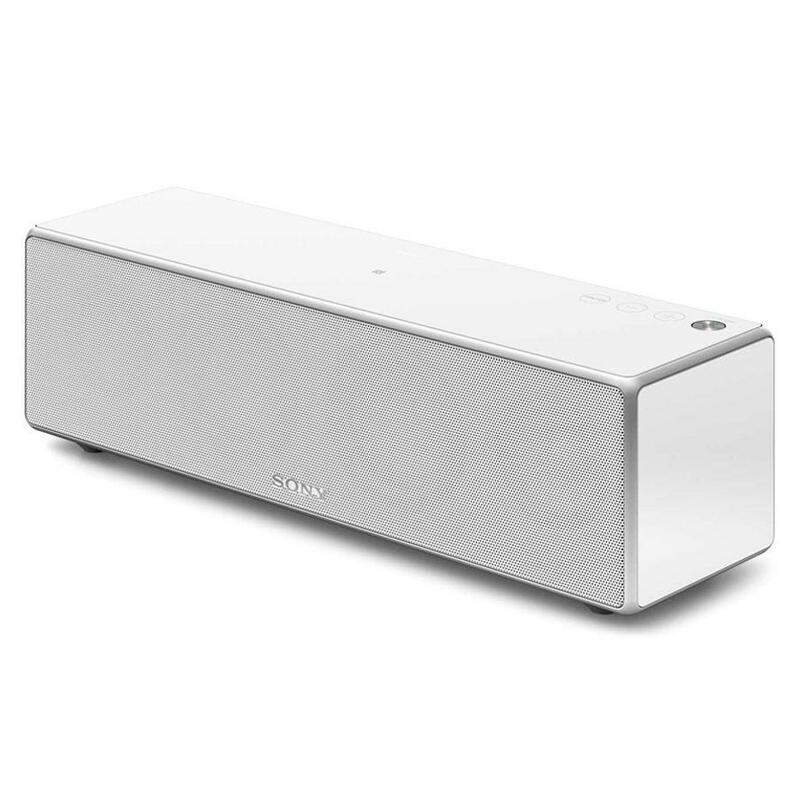 Experience rich bass with the SRS-ZR7 portable speaker. A passive radiator enhances the low-end tones produced by two full-range speakers, giving bass a boost. With a Twin 45mm forward facing full range speaker & radiator, the SRSZR7 is backed up with a rear facing passive radiator helping reflex deep bass tones to compliment the overall sound performance. Connect the SRSZR7 via NFC to your Android Phone or Bluetooth to your Apple device and stream your collection of audio directly to the SRSZR7. As we are a Sony Premium Retailer Parter & Specalist we can offer you the best advice, installation and after care service than national retailers. A full demonstration of the SRS range from Sony is available at our stores in Rawtenstall in Lancashire and Bolton near Greater Manchester.